Hi! 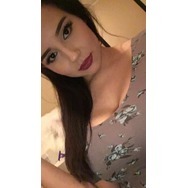 I’m a 20 year old girl from Canada. I love all things beauty related. 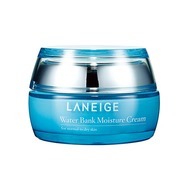 Laneige Water Bank Moisture Cream Recommended? You Betcha! ColourPop Ultra Matte Liquid Lipstick Recommended? Fugheddaboutit! Urban Decay Full Spectrum Palette Recommended? Fugheddaboutit! 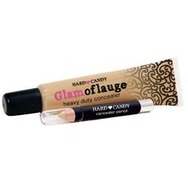 Hard Candy Glamoflauge Heavy Duty Concealer Recommended? You Betcha! 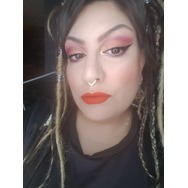 Hard Candy Glamoflauge Foundation Recommended? You Betcha!